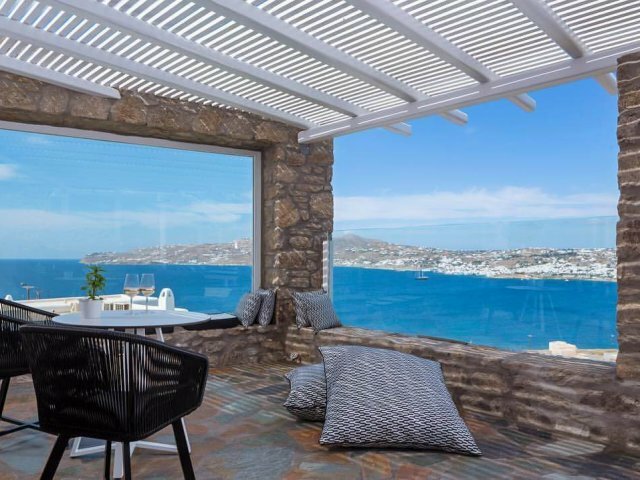 You are here: Mykonos / Search results for ""
A brand new and perfectly located hotel in an alternative spot in Mykonos island. 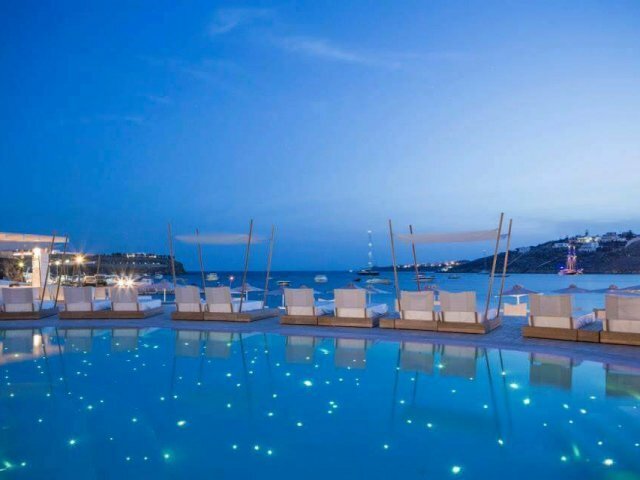 Built upon a higher cliff starring on a beautiful bay near the famous Ornos beach. 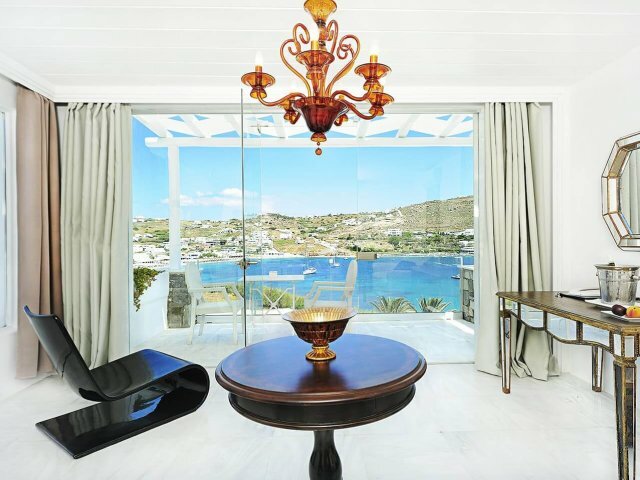 Mykonos No5 Luxury Residences and Lofts is the modern entry in Mykonos hotels.